Upgrade your 2011-2017 Mustang 5.0's flexplate with a heavy duty, SFI approved flexplate from Performance Automatic! 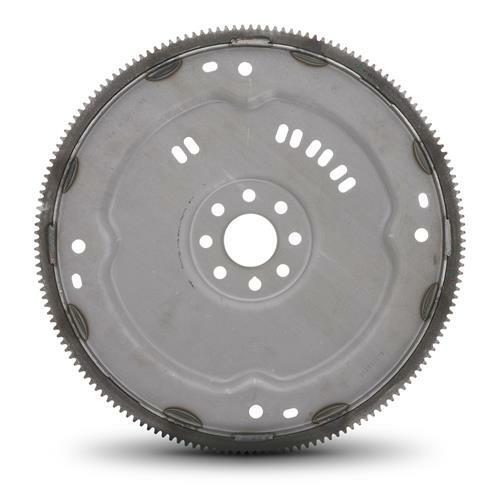 Looking to step up the strength and durability in your 11-17 Mustang Coyote 5.0L's automatic transmission flexplate? 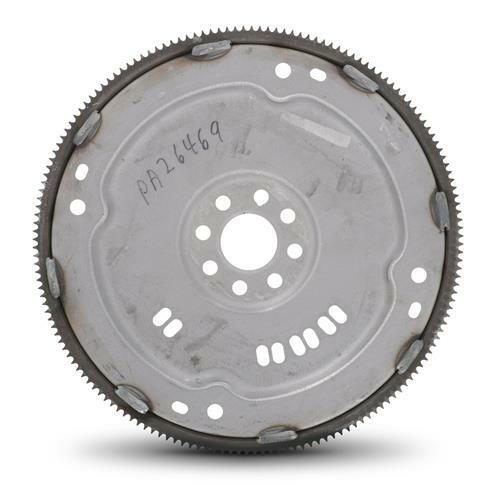 Performance Automatic SFI flexplates come ready for a wide range of use ranging from a daily driven to full track Mustangs. 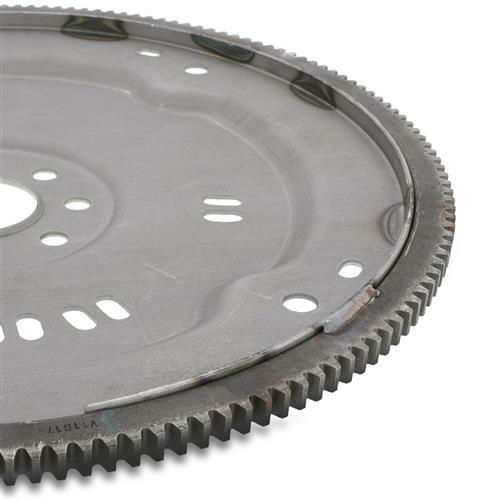 This flexplate is reinforced with extra welds to strengthen key areas that are stressed when producing more power! Strengthened flexplates will help prevent flexing, cracking, or failure of the flexplate that will damage your driveline.